Over the last five years Convivium has fostered rigorous conversation, shared profound stories of faith, and explored some of the most difficult questions of our time. 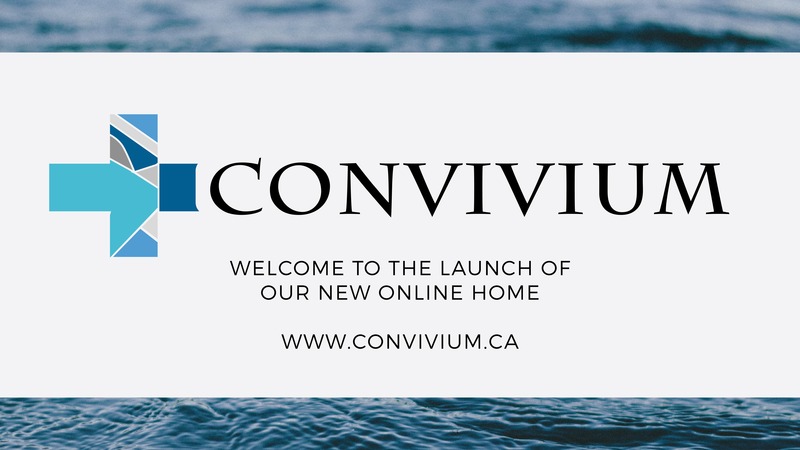 It's time to celebrate the launch of the new Convivium online home! Join us for an evening of conversation and celebration at the new Cardus Ottawa office on February 8, 2017 at 7:00 PM! Your loyal support for Convivium has made this vibrant community what it is today. We invite you to join us in the great future of Convivium! RSVP here to secure your spot today.